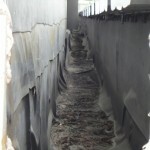 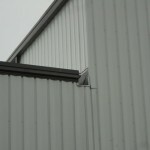 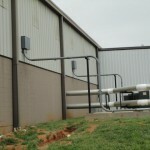 If the whole picture is not looked at with facility expansion then unwanted consequences can occur. 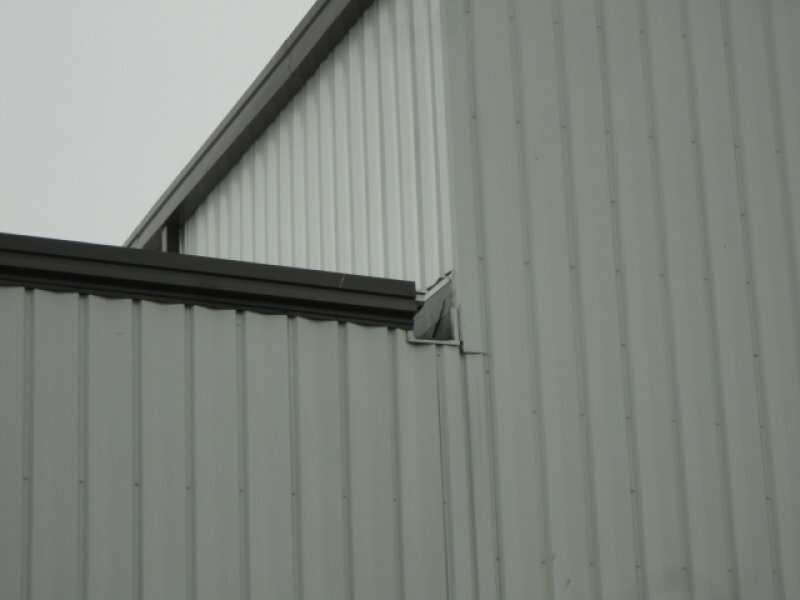 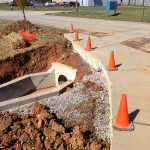 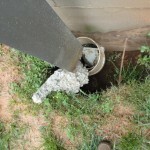 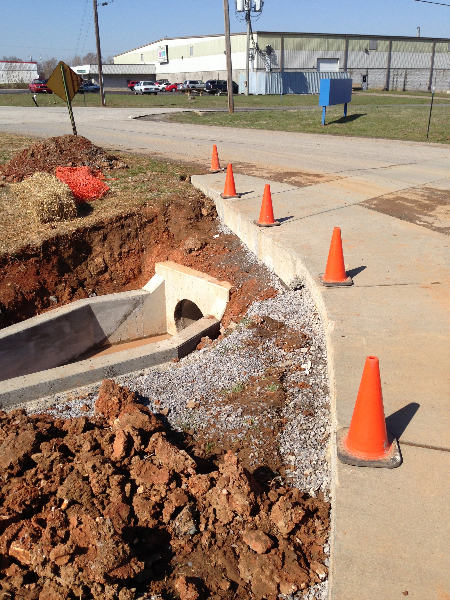 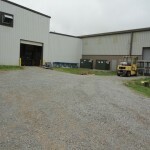 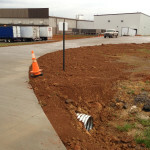 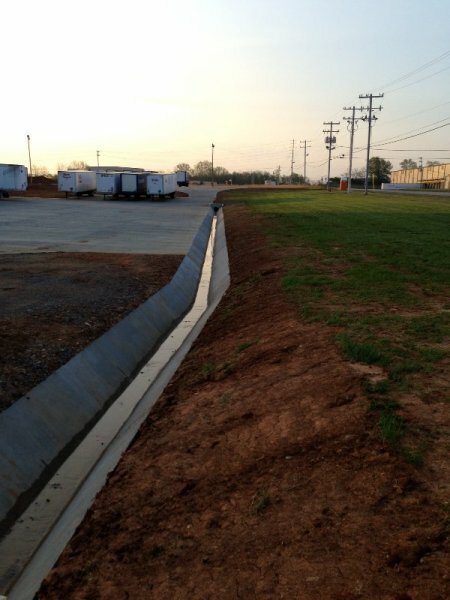 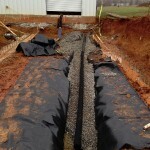 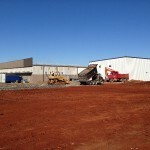 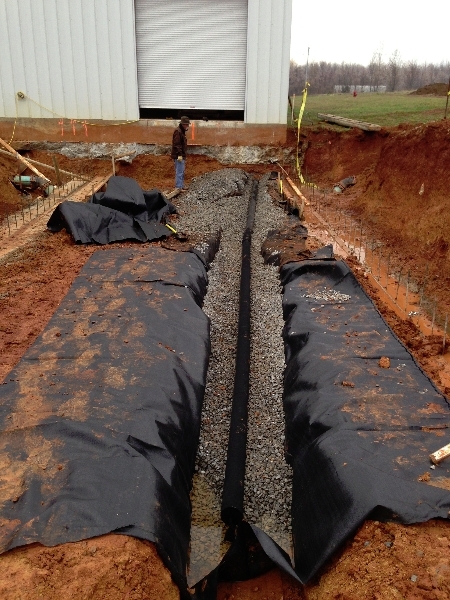 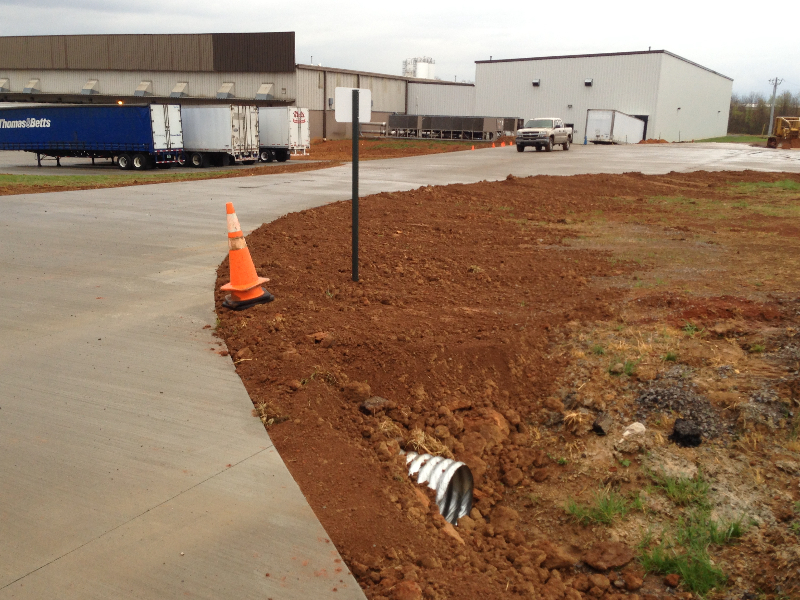 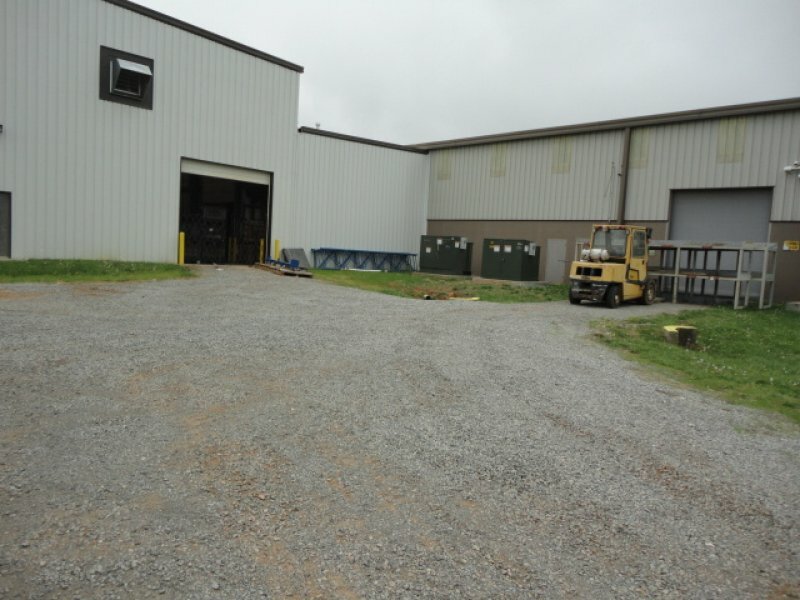 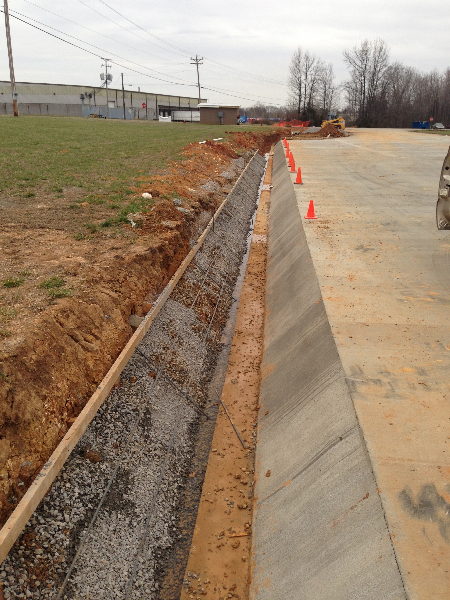 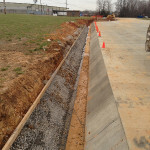 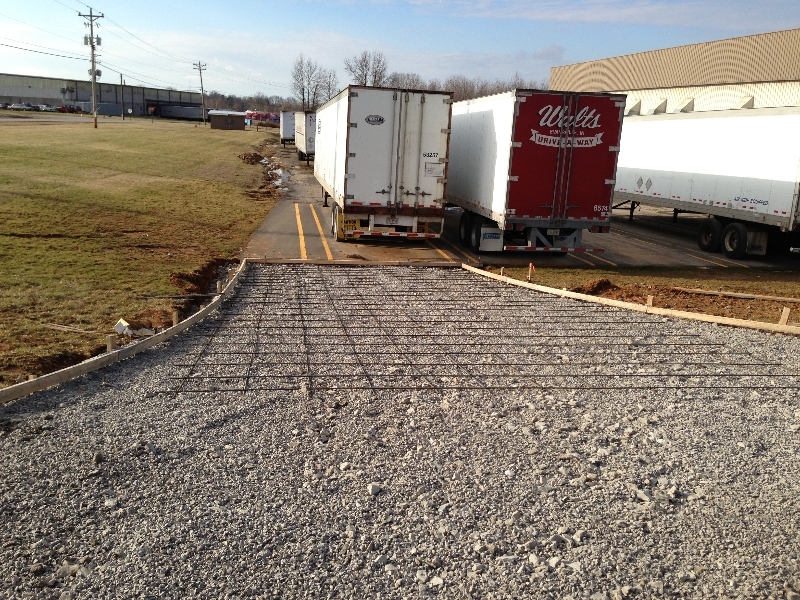 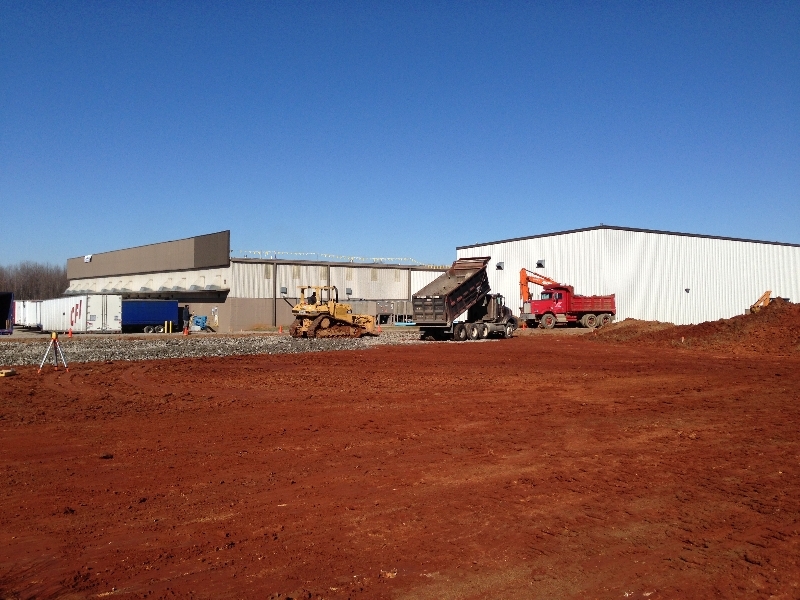 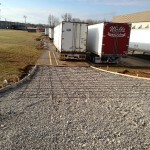 Trestles assisted this industrial facility with correcting their stormwater problems. 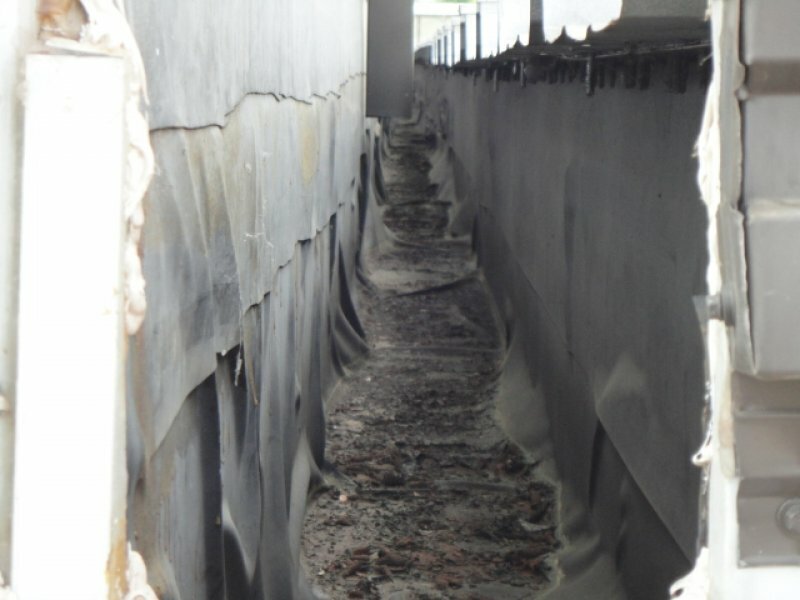 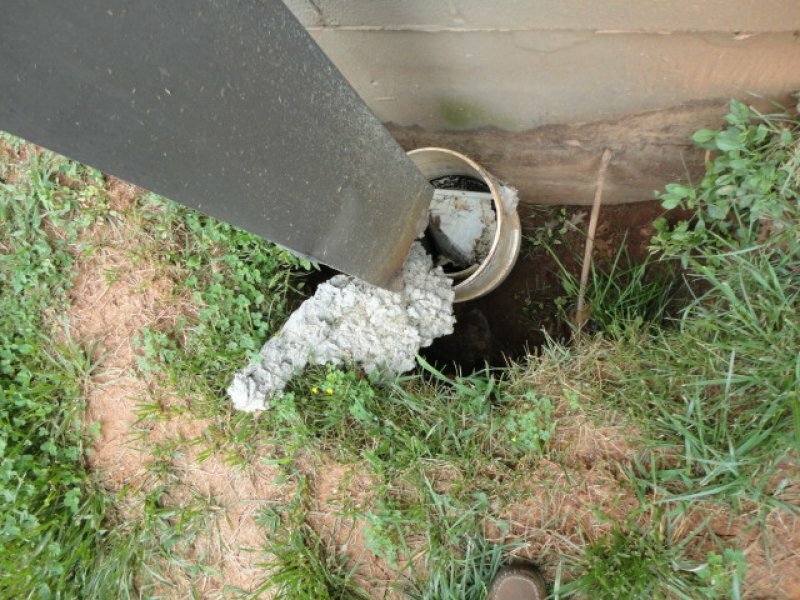 Past expansions without considering topography and drainage issues has caused this facility to have interior flooding during heavy event. 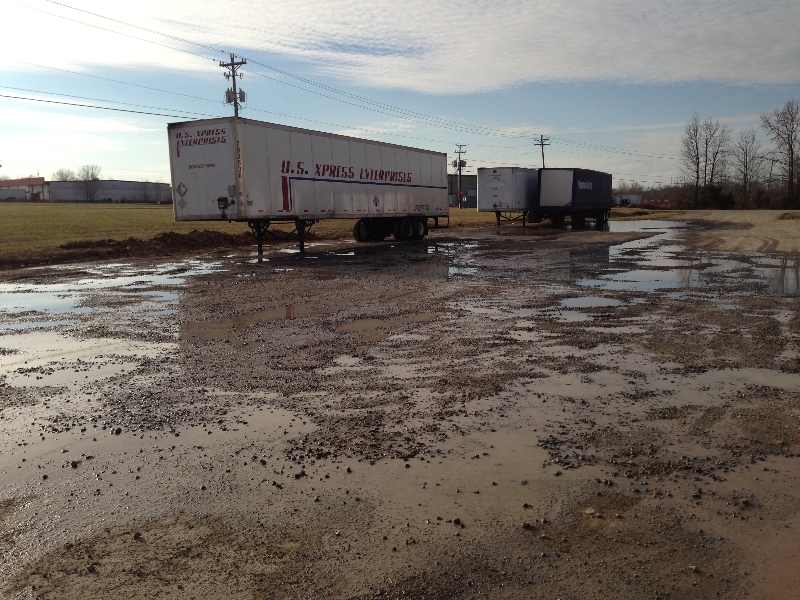 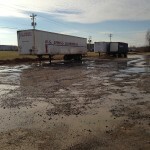 Improper drainage and freeze/thaw cycles have also damaged parking areas. 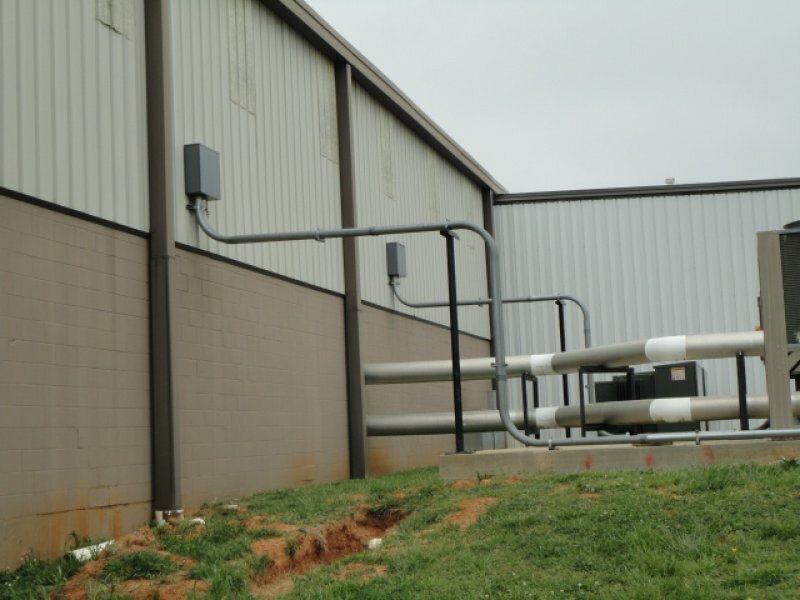 This project included design, hydraulic modeling, construction estimating, permitting, and construction oversight. 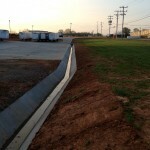 This project was competed on time and within budget.